Have you ever felt uncomfortable after overindulging in your favorite food and regretting it immediately? Well, it’s not just you. Let’s simply say that everybody has had food hangovers at least once in their life. It is positively pleasant to relish your favorite food, however, the result of gluttony can be awful. Whatever may be the occasion (festival or party), an overstuffed stomach is not healthy and comfy. 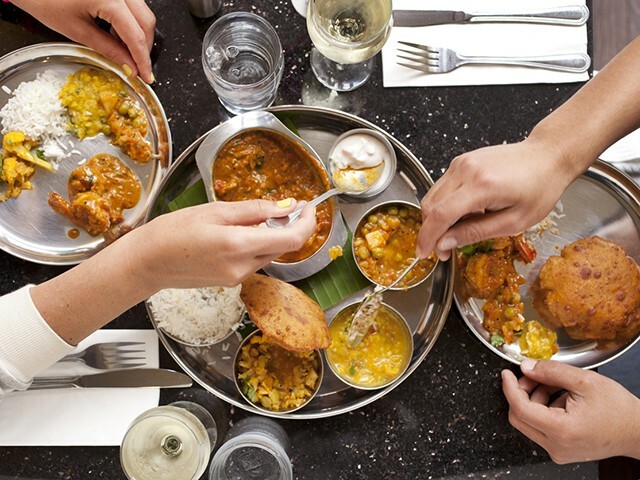 With festival season in full swing, it’s quite natural to have food hangovers. It will exacerbate your health if you don’t get fast remedies to cure your troubled tummy. 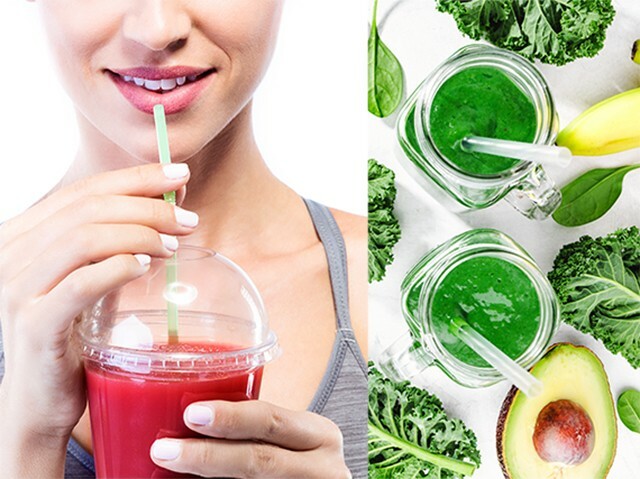 But, you don’t have to wait for a long time to curb your distended tummy as these easy home remedies will quickly neutralize the after effects of food hangover. Since over half of your body is made up of water, it is a perfect remedy to flush out toxins. 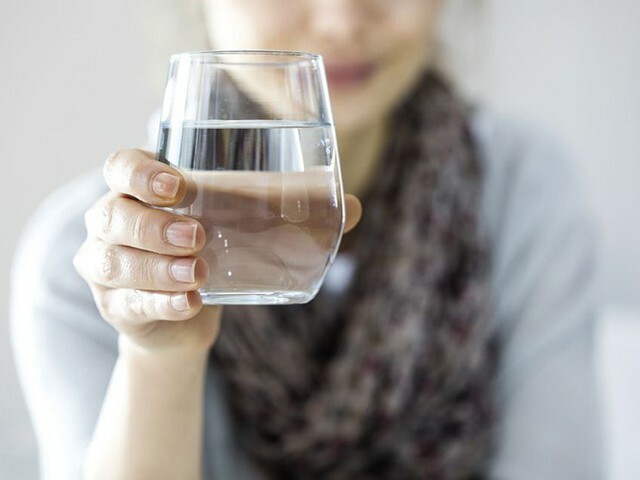 So, it’s not a surprise that water is the most recommended remedy to treat miserable hangover symptoms, whether it is alcohol-induced or due to overconsumption of food (too much fat, salt and sugar). Water is very effective in flushing out excessive amounts of sodium in your body. Consuming water cures headache and quell a painful case of acid reflux. Drinking herbal teas can actually boost the movement of food through your digestive tract and offer relief for an upset stomach. 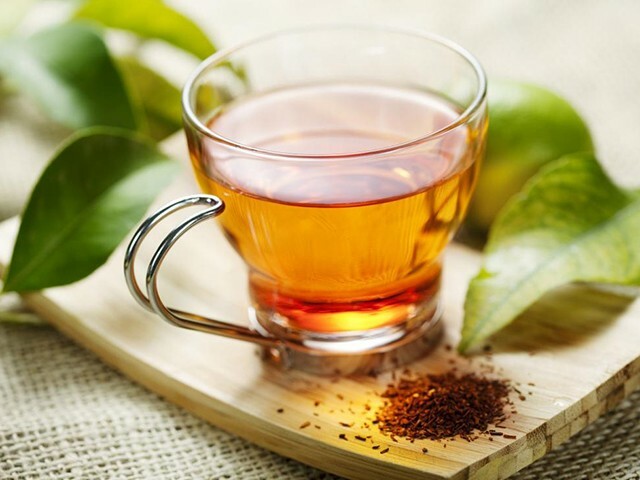 You can try green tea, chicory tea, chamomile tea or any other herbal tea that you like. If you wish to hasten your results, you should try ginger tea or mint tea. They provide excellent pain relief for the throbbing spasms in your belly and helps to flush the toxins along with keeping your body hydrated. 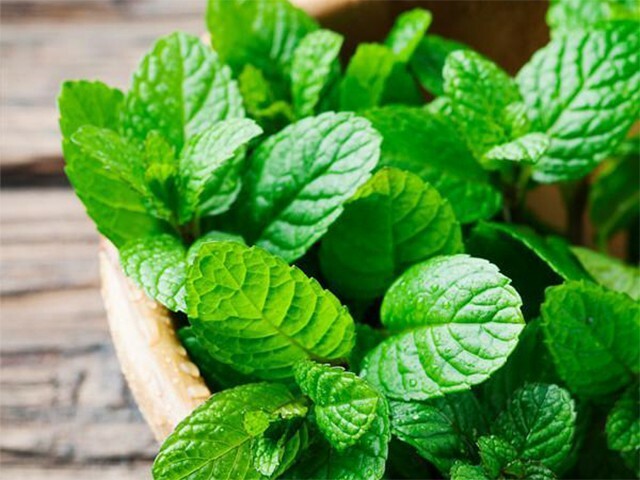 Peppermint has methanol that helps to alleviate nausea, indigestion and bloating. It helps in the swift flow of abdomen acid from your abdomen and esophagus (passageway). You can have peppermint in the form of candy or brew a cup of peppermint tea to appease your abdomen cramps. Add a tablespoon of apple cider vinegar to a tall glass of warm water and drink this up. It will right away facilitate digestion and restore your abdomen mechanism. 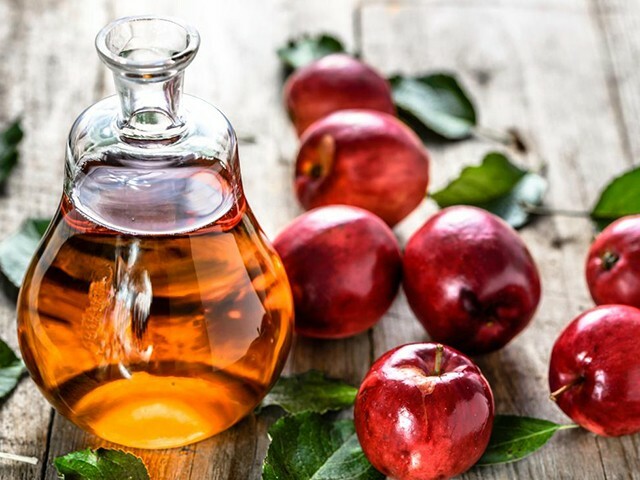 Apple cider vinegar has healthy probiotics that facilitate to increase hydrochloric acid level within the abdomen. Moreover, it works to repopulate the healthy microorganism that resides in your tummy and cut back the harmful effects of a food hangover. Turmeric is a powerful anti-inflammatory spice, that is additionally anti-bacterial and loaded with antioxidants. All these health benefits are due to the presence of the compound ‘curcumin’ which can soothe the discomfort caused by binge-eating. 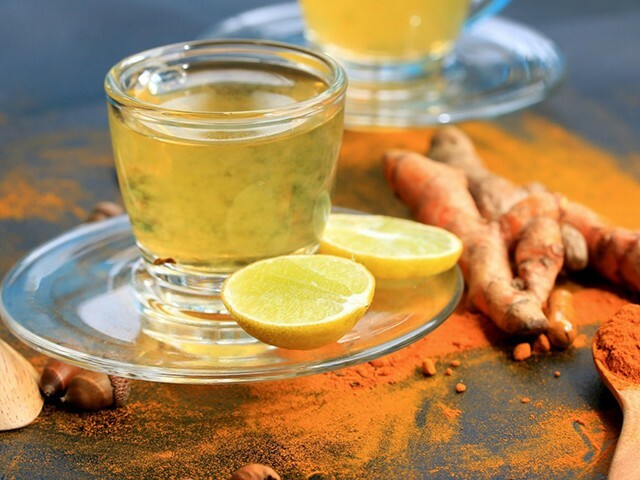 You just need to add a pinch of turmeric powder in a glass of hot water with a squeeze of lemon and then drink it. Trying to cram an excessive amount of food in your belly leads your body to crisis mode. This can lead to brain fog or fatigue and therefore the best way to cure your food hangover is to consume totally clean and reduced quantities of food for the next two days (48 hours). This implies no alcohol, no junk foods, no sugar, no simple carbs, and no dairy. 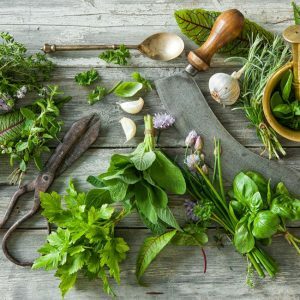 A simple mini detox diet should only include fresh veggies, fruits and lean proteins (chicken, fish, and eggs). Your body will surely be thankful to you and an added bonus is that you simply might lose a pound or two. One of the best and the simplest remedies for food hangover is to take a stroll right after eating; this will facilitate to spice up the digestive processes in your body that moves the food down your digestive tract. 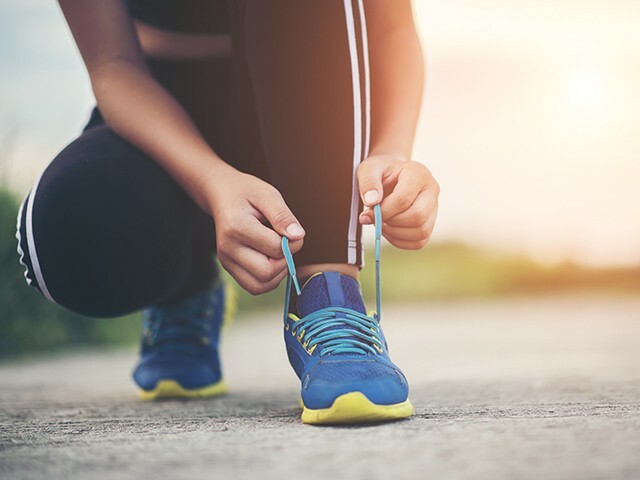 Don’t jog or run, simply walk slowly for around 15 minutes and you will definitely feel better right after. Even if you are a person who is committed to living a healthy lifestyle, you can enjoy an occasional treat once in a while. The goal here is to own a balanced lifestyle that occasionally permits you to get pleasure from a small treat without sabotaging your hard-earned efforts. Don’t worry even if there’s a slip from your healthy wagon, just know the fact that you can easily revamp yourself with these easy tips. Wishing you all a spectacular holiday season! 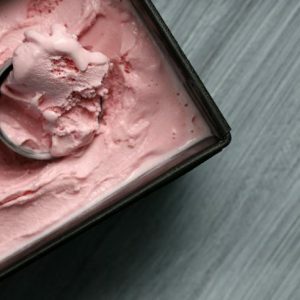 Feel free to comment or share your thoughts on this "7 best remedies to cure a food hangover" article from Awesome Cuisine.